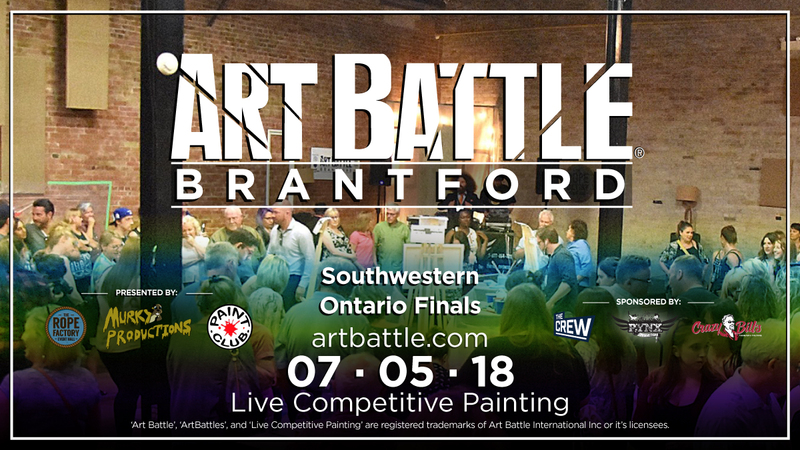 Art Battle® returns to Brantford on Thursday, July 5th for the Southwestern Ontario Finals! 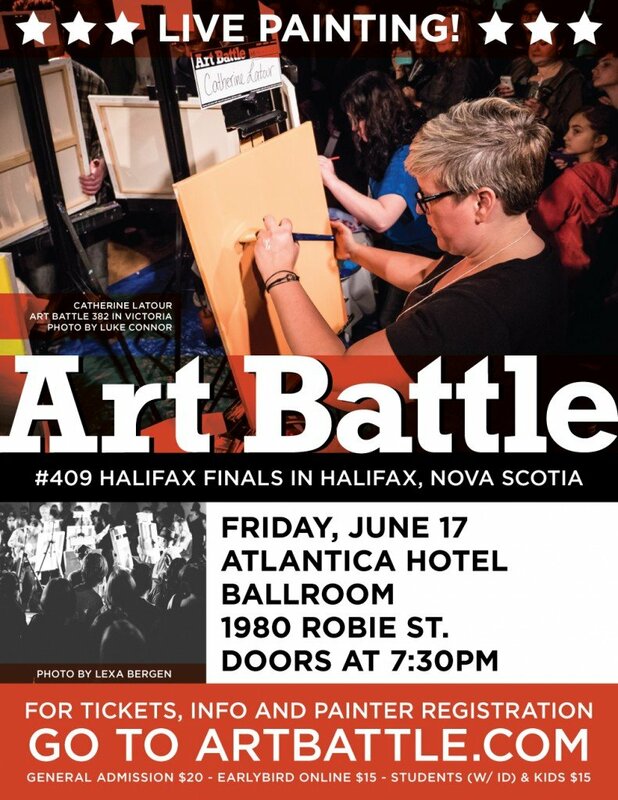 Come and be a part of the fun as winning Artists from events this season in Brantford, Norfolk County, London, and Kitchener paint again with hopes of earning a spot at The National Championship this July in Toronto. 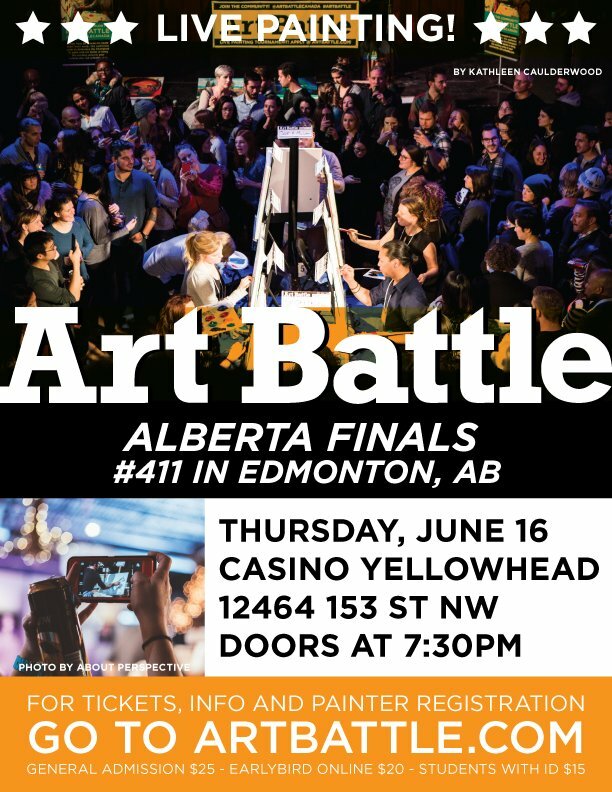 This is a wonderful evening of creativity and community, with audience vote determining the winner who will represent the region against painters from all across Canada! 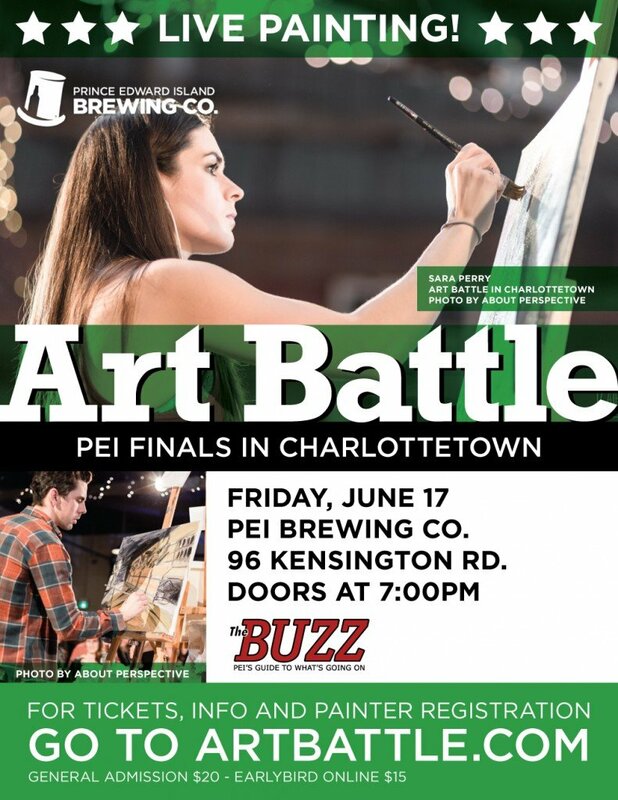 The Rope Factory – 111-25 Sherwood Drive, Brantford, ON.